As discerning electro fans know, the DJ-Kicks series has proven to be an excellent journey of discovery into the tastes of some key electronic musicians, featuring installments from the likes of Four Tet, Booka Shade, Hot Chip and Annie, among many others. 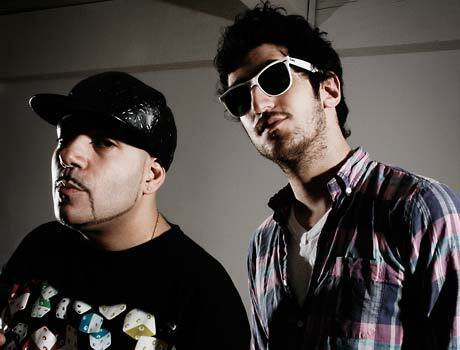 Now, irony-loving electro duo Chromeo have been given a shot at it. According to a press release, the duo have thrown together a mix of the expected R&B, disco and '80s cheese, including tracks from Leo Sayer, France Joli and the Alan Parsons Project. They've also included a cover they did of the Eagles' cheese ballad "I Can't Tell You Why." While there's no tracklisting available as of yet, the mix is expected in early October. In the meantime, you can grab a copy of the Eagles cover in exchange for some personal info over here.